BBC used ESHK Hair Shoreditch to shoot their advert for iPlayer, with some of our lovely stylist as cast. 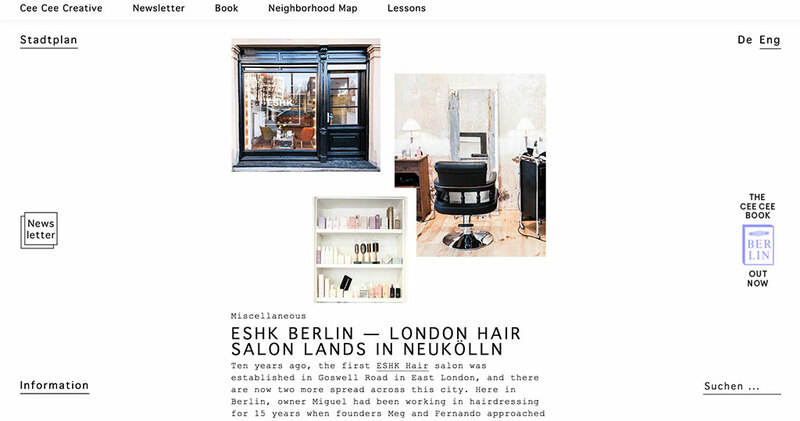 Online guide and mag Mit Vergnügen started by two well-known party promoters ranked ESHK Neukölln as one of the top 11 Berlin hairdressers (who can really cut hair properly… 😀 ). Super happy with this, thanks guys! 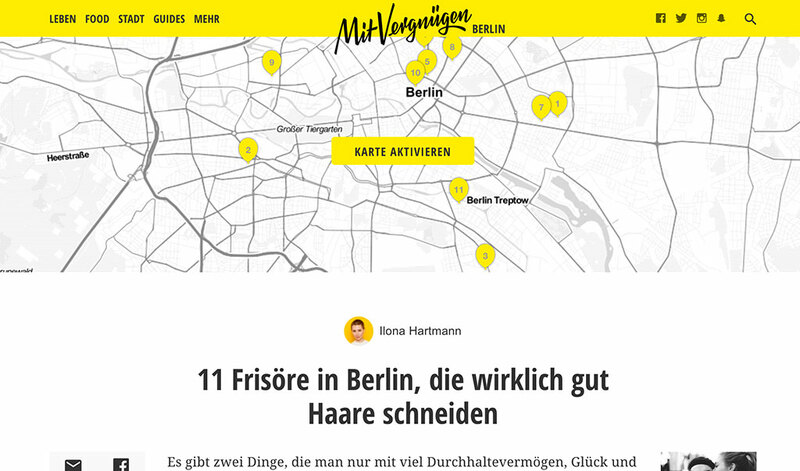 Lovely review of our Neukölln branch by the online mag created by a group of seekers, explorers, savvy net-surfers and world travelers called Cee Cee. Thanks guys! 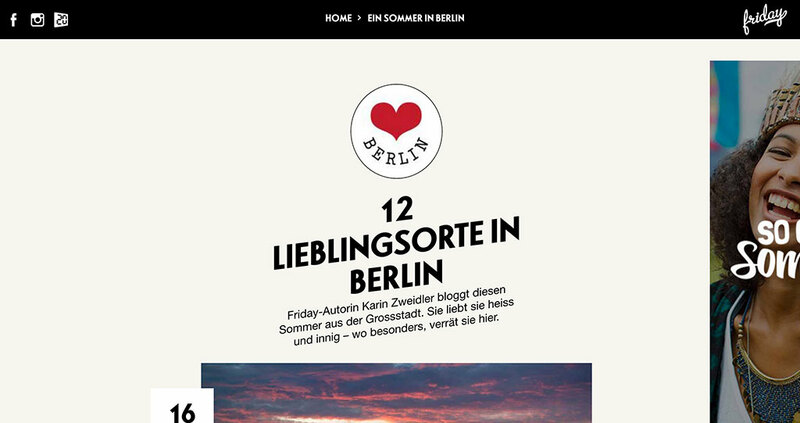 Our Neukölln, Berlin branch featured by Swiss online mag Friday Magazine, as part of an article about the 12 best places to visit in Berlin! Amazing. We’re very honoured, thanks Friday Mag! 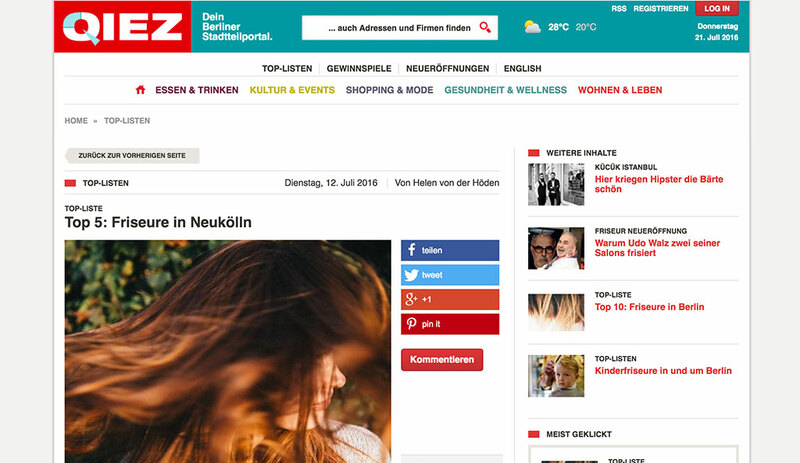 The lovely people from Qiez.de, an online Berlin guide on where to eat / shop / drink /…, ranked our Neukölln branch amongst the top 10 hairdressers in Berlin and Top 5 in Neukölln. Thank you Qiez! ESHK Hair featured 3 years in a row in the article ‘London’s best hairdressers’. Click here to read the article on Pitfield Street London (featuring ESHK Hoxton) on the Time Out website. ESHK featured twice in Vogue’s hottest salon picks. Crane.tv hired ESHK Shoreditch to film one of their episodes of ‘Hot Seat’, where two London creatives are interviewed whilst getting a haircut by our amazing stylists. Access London visited our Clerkenwell branch and wrote this lovely review. This Japanese magazine features one salon in Paris, London and Milan in each issue. ESHK was chosen for this edition. ESHK Hair Hoxton/Shoreditch was chosen for this edition of a Japanese fashion and lifestyle magazine to be the featured London hairdresser.